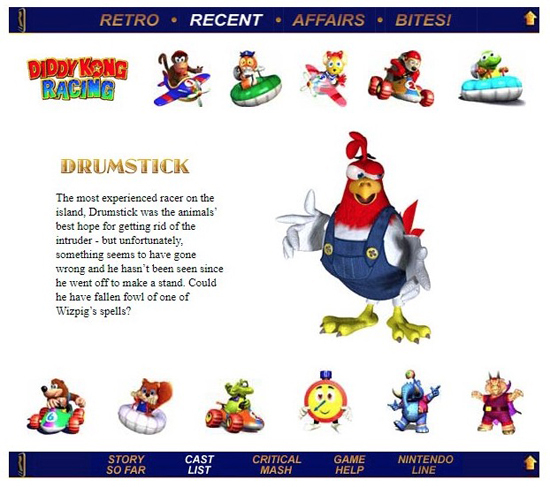 Peace has been disrupted on Timber’s Island as the evil pig wizard, Wizpig, arrives to take control. 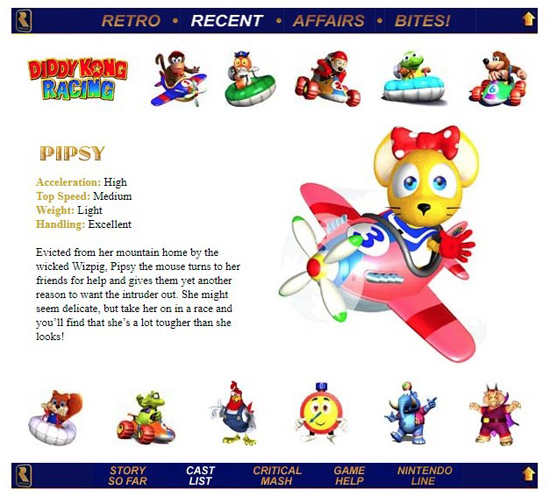 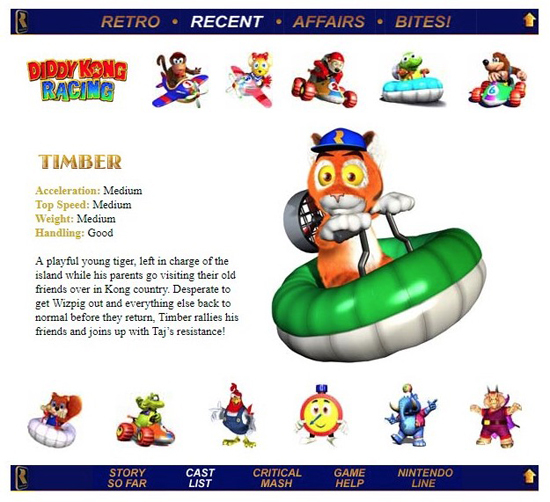 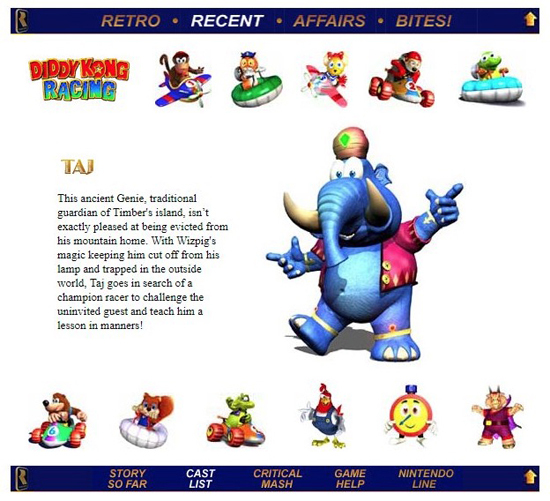 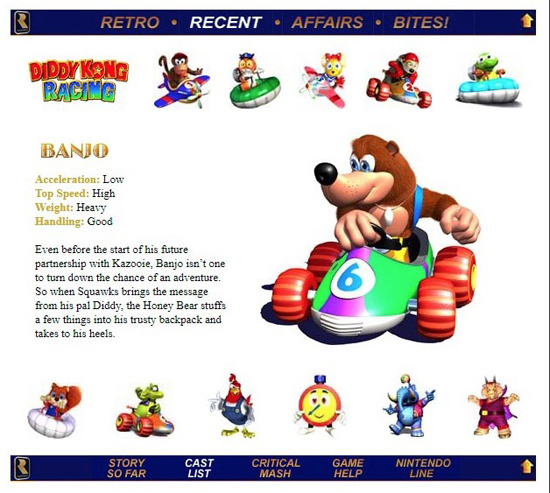 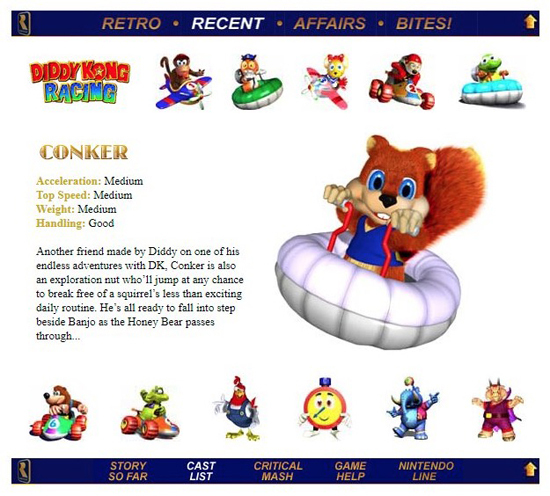 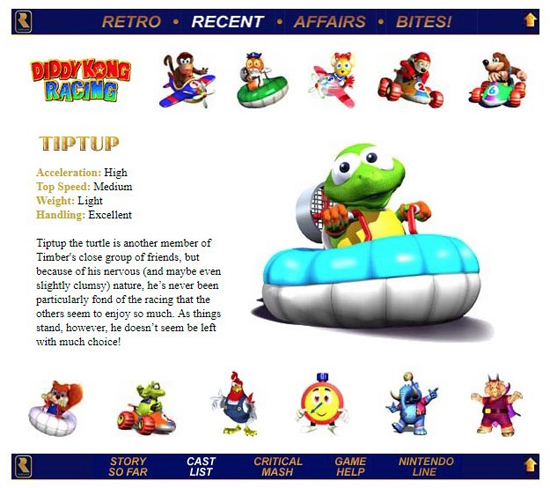 Diddy, along with 2 new characters Dixie Kong and Tiny Kong are called upon to defeat him. 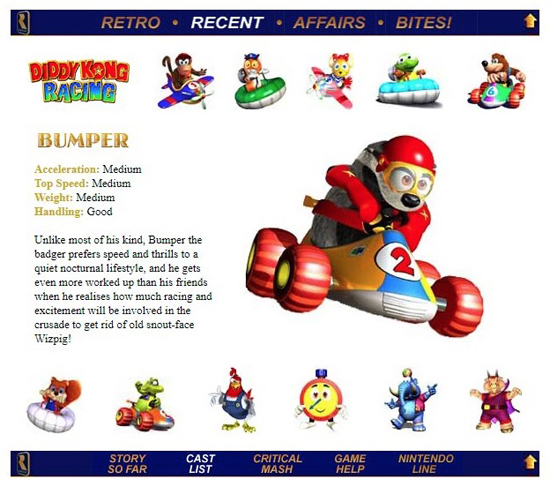 It’s up to you, the player, to embark on a racing adventure, using your favourite mode of transport from a choice of kart, hovercraft or airplane, and covering over 20 lush and colorful 3D tracks along the way, to banish him from the island for good!